Welcome to the Slaughterhouse! 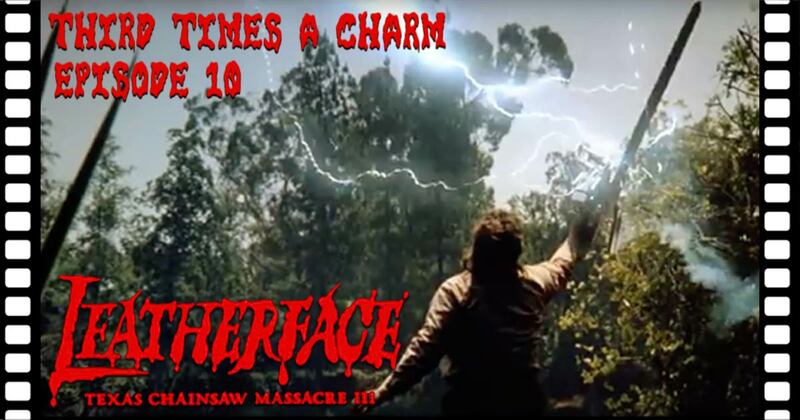 Today on Third Time’s A Charm, Mike and Dan venture deep into the dark heart of horror legend when they visit 1990’s Leatherface: Texas Chainsaw Massacre III. They encounter the friendly Ken Foree, the deranged Viggo Mortensen, and a whole slew of new Sawyer family members for you to to run for your life from. Many horrors await you today on a very special — and very scary — bonus episode of Third Time’s A Charm.